Multi-fold or dual-fold doors are more popularly known as sliding doors in the market. The most demand for these types of doors come from the residential areas. Homeowners are attracted to them because you can find many different designs which they can match to the theme of their home. Others also buy it for the functional and practical features. 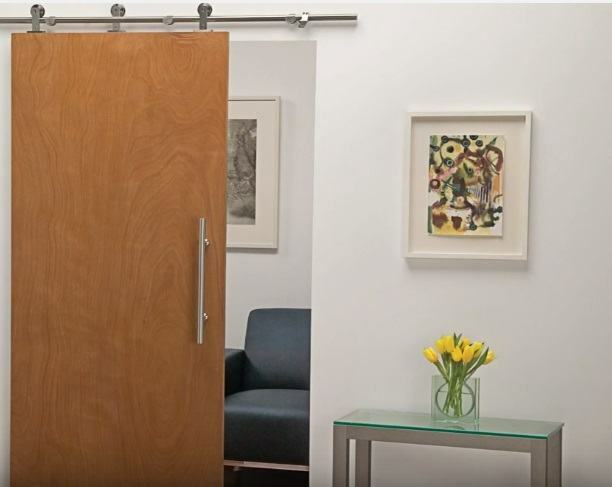 A properly installed sliding door can have a six-meter opening depending on the design. Using the folding, sliding mechanism allows it to stack seamlessly on it’s track or the hinges. The panels move in such a way that it provides space. These openings can create more space for your home. Several people can pass through your patio space and the outdoor garden with ease. Large furniture can be moved more easily because there is an opening big enough to let it pass through. You can open huge openings and create a temporary hallway between the inside living space and the outdoor space you’ve allocated for your house. This adds the illusion of more space especially if you invited guests. Homeowners can also provide a better atmosphere where people can properly entertain guests. Renovation works are also a perfect place where sliding doors can be installed. A wall that was dividing rooms can be replaced with a new sliding door. The previously enclosed space can be opened with a properly installed sliding door. Most homes are now adopting the concept of allowing natural light to enter the room. A glass sliding doors help you with that interior design dream. It gives customers the chance to experiment with environmentally-friendly but elegant designs. The natural light provides better lighting and can even deliver a new atmosphere for your space. People are now investing in glass doors because of the value of money if provides. It has many different features and benefits that paying for a good priced door will bring value to your home through the improved design and functionality. A sliding door adds a certain elegance to your interior. The real estate industry puts an additional value to any home who has a glass sliding door incorporated in the design. If you plan to sell your home with a newly-designed glass door, the resale value will be much higher than if you don’t have a glass door. Homes that regularly get many visitors should consider a sliding door as an investment. With the proper design and functional features, it will allow you to host and entertain guests on a regular because your space can be expanded by opening your sliding doors. This can even save you some money from getting some improvised party halls during your important celebrations. In the market, a sliding door is usually priced higher than the other door types. However, they bring a ton of benefits for the homeowner which adds to the value of these types of doors. Just make sure you get a proper sliding door contractor in your area so that you won’t have a problem with the installation of the sliding door.